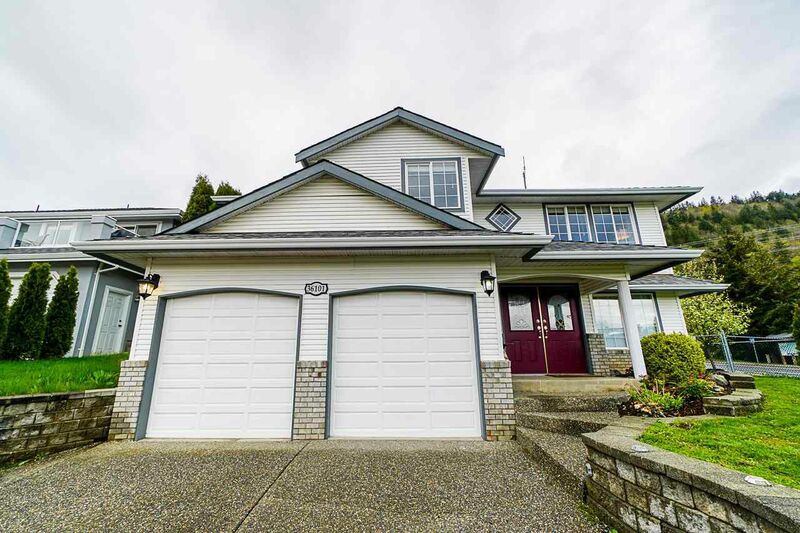 East Abbotsford offers both luxurious estate homes, and real estate for families on a budget. 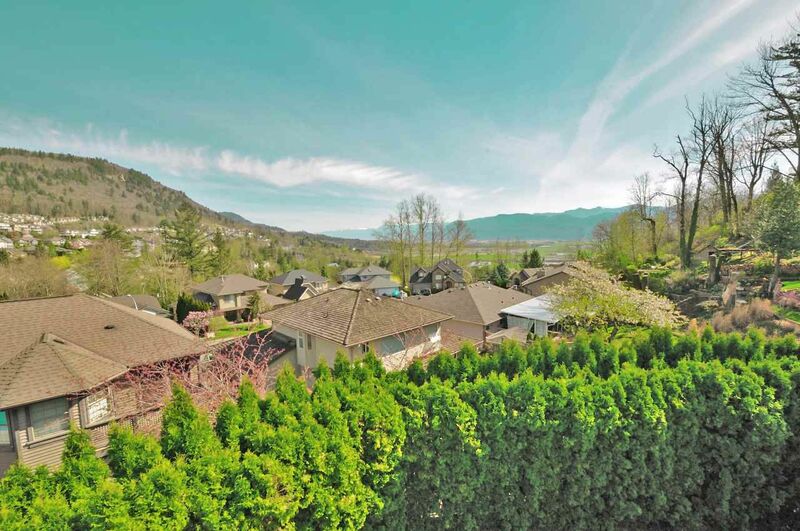 With detached homes ranging from just under $300,000 to over $1,000,000, East Abbotsford has something for everyone. 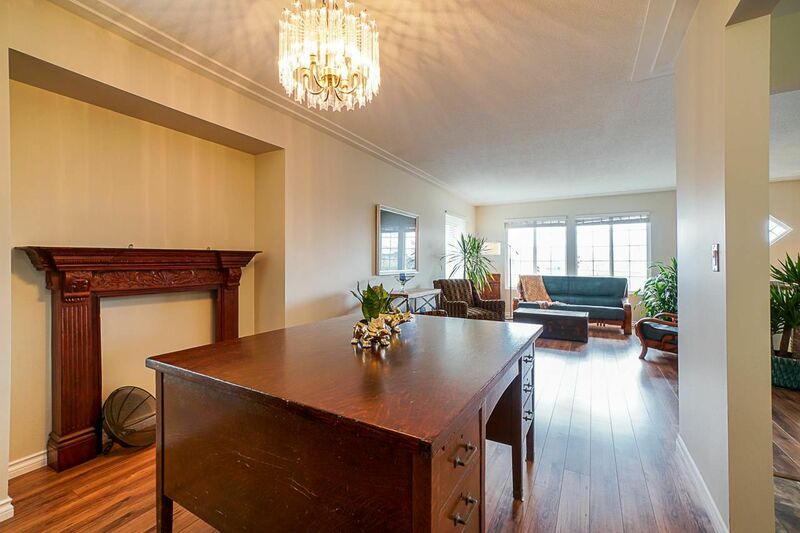 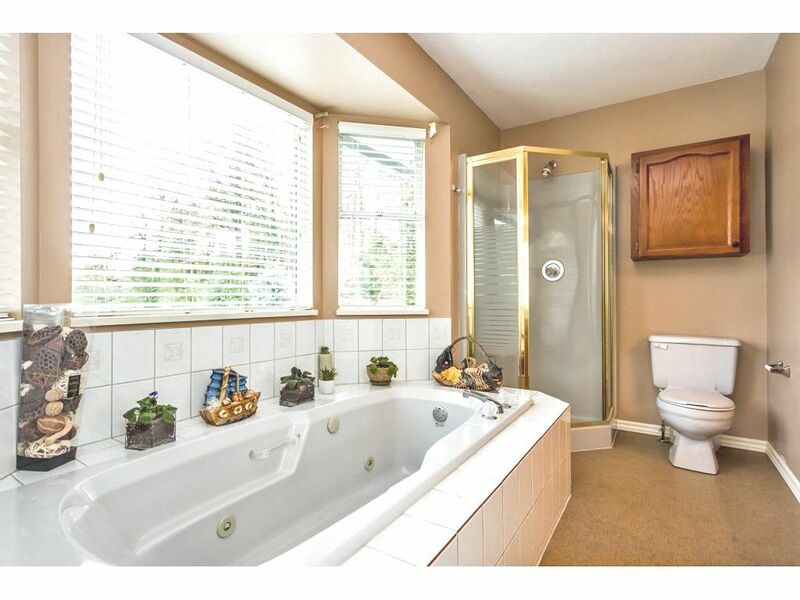 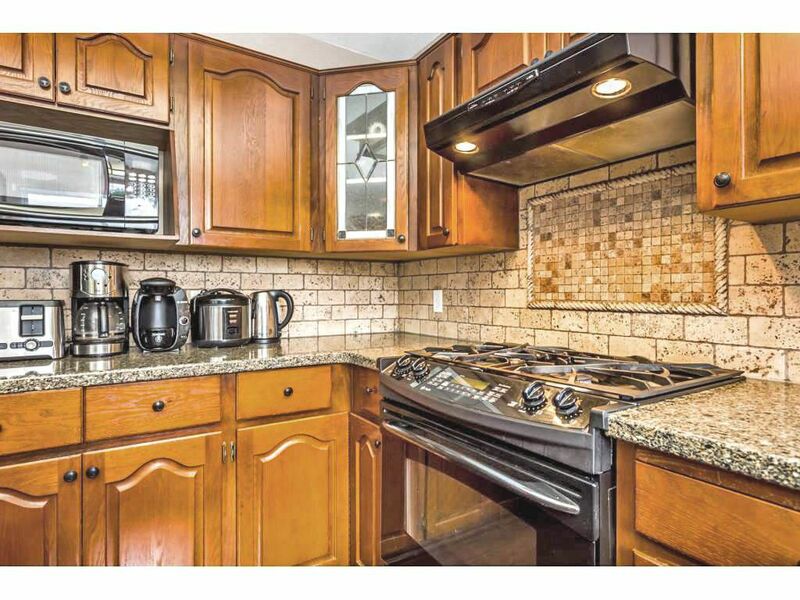 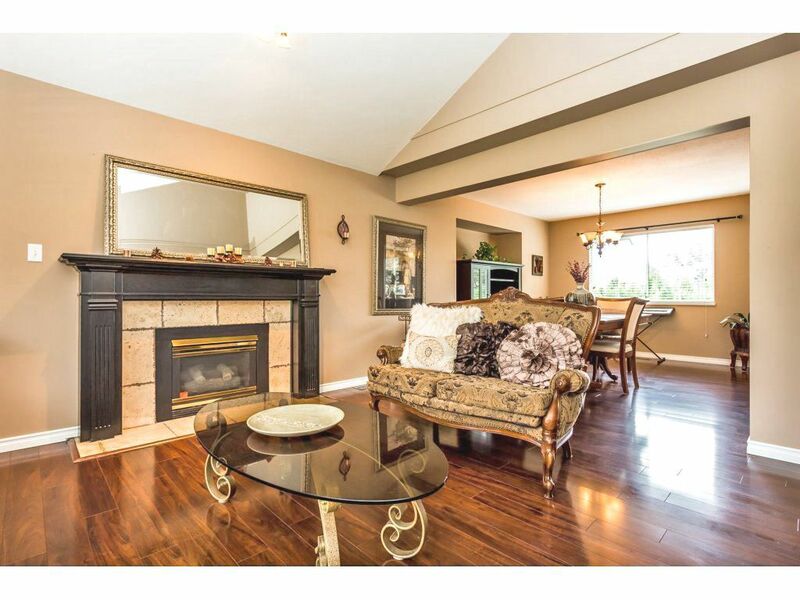 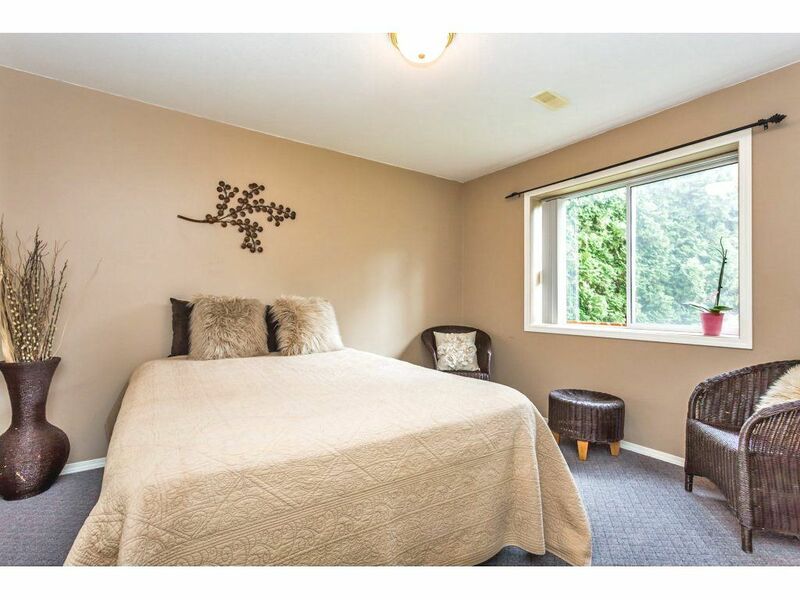 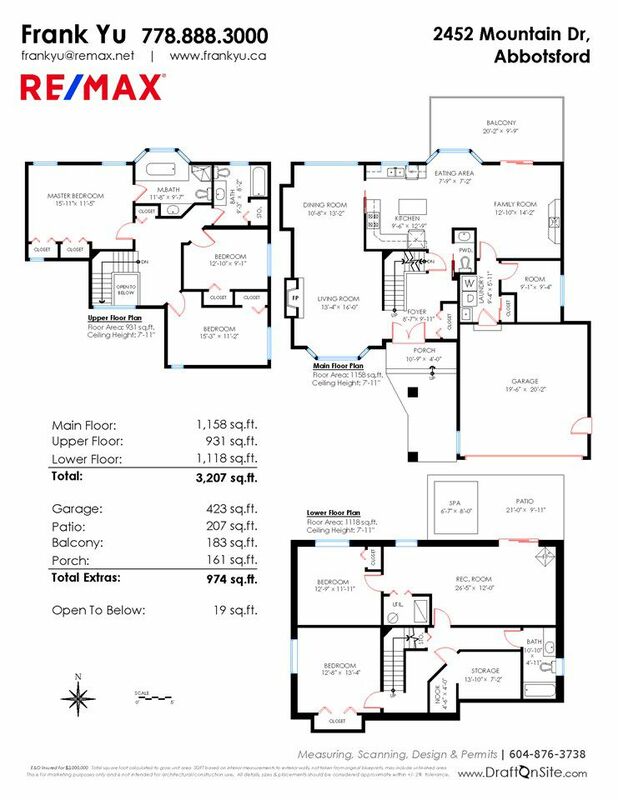 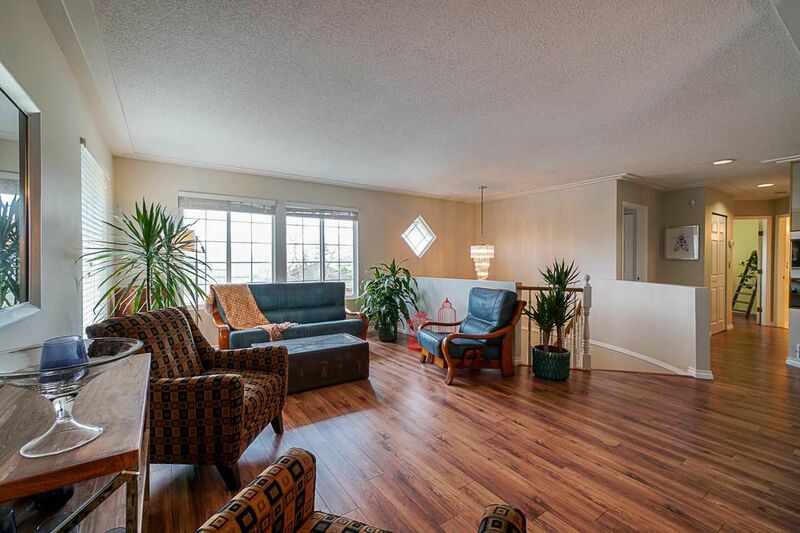 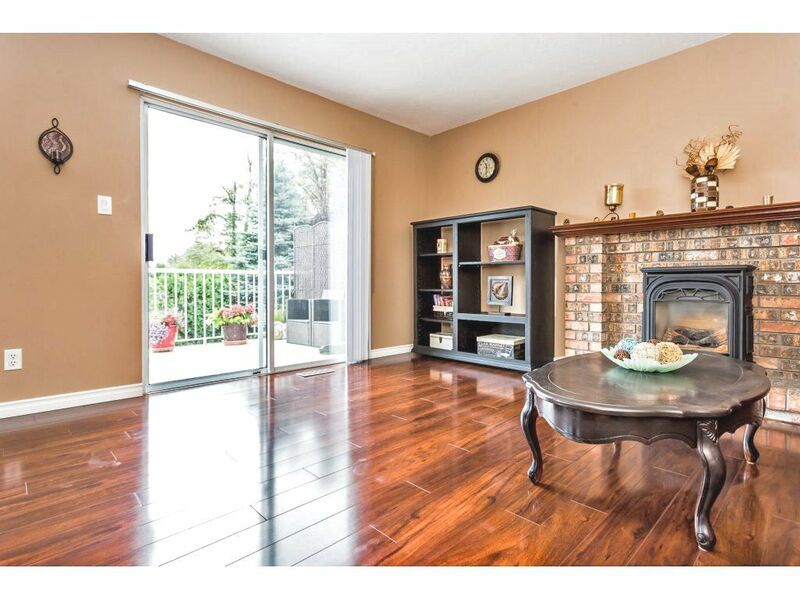 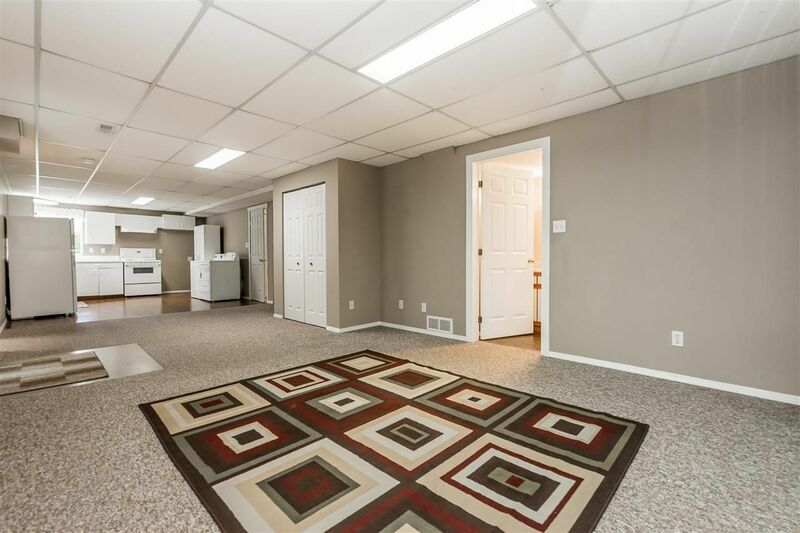 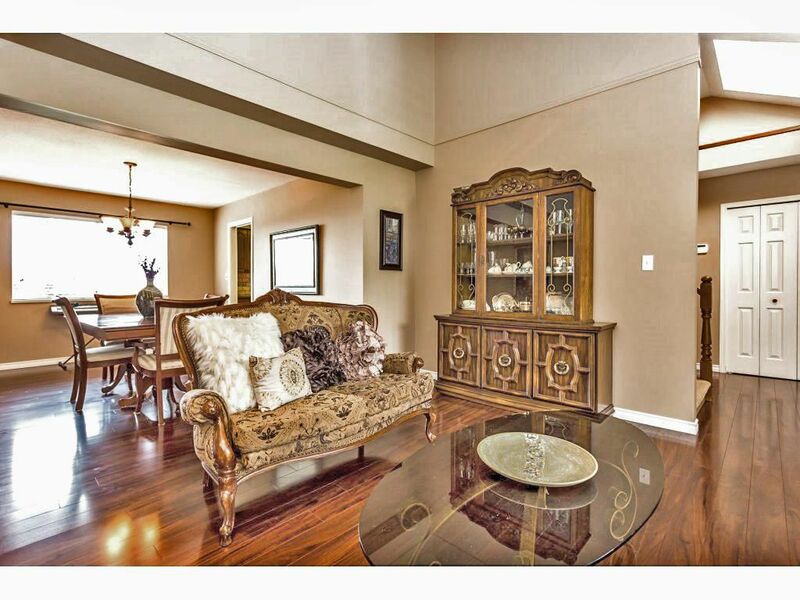 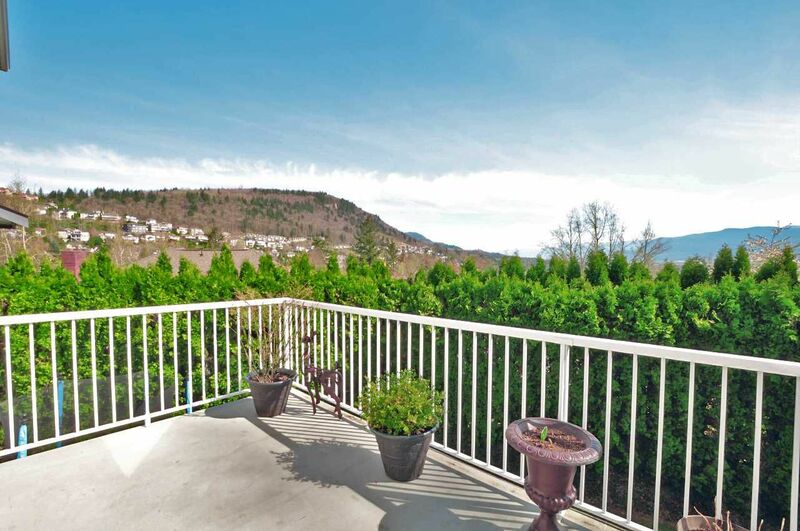 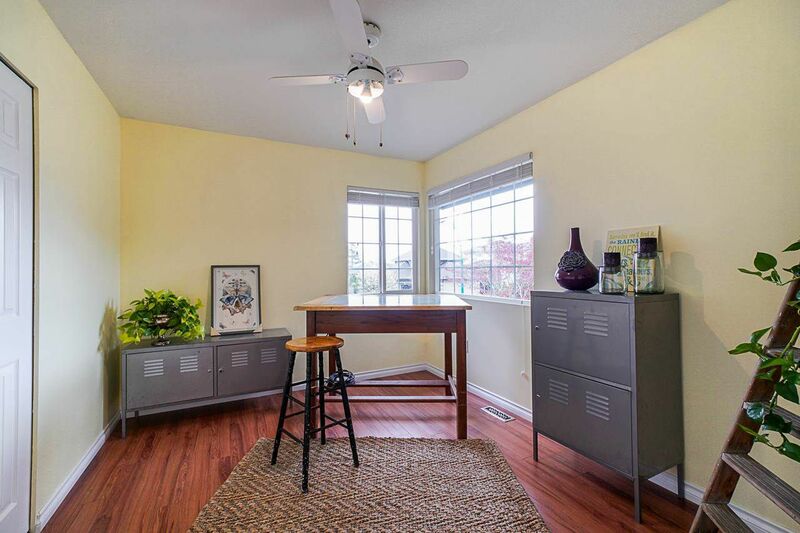 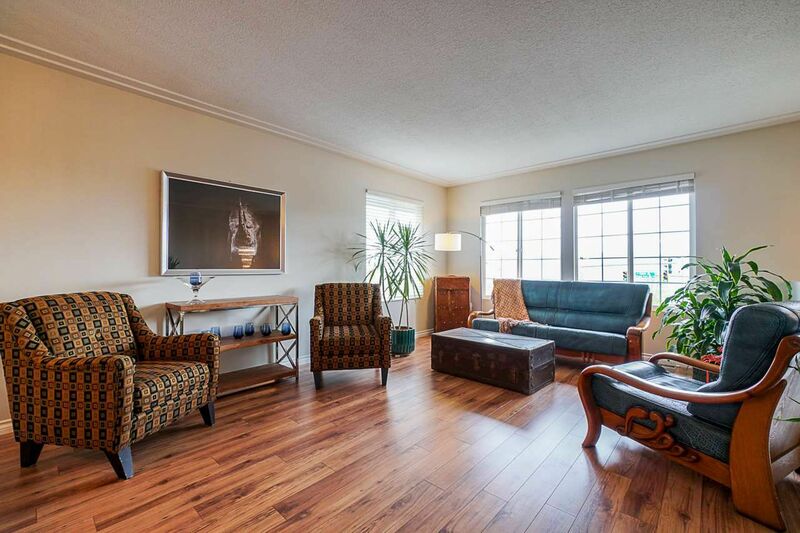 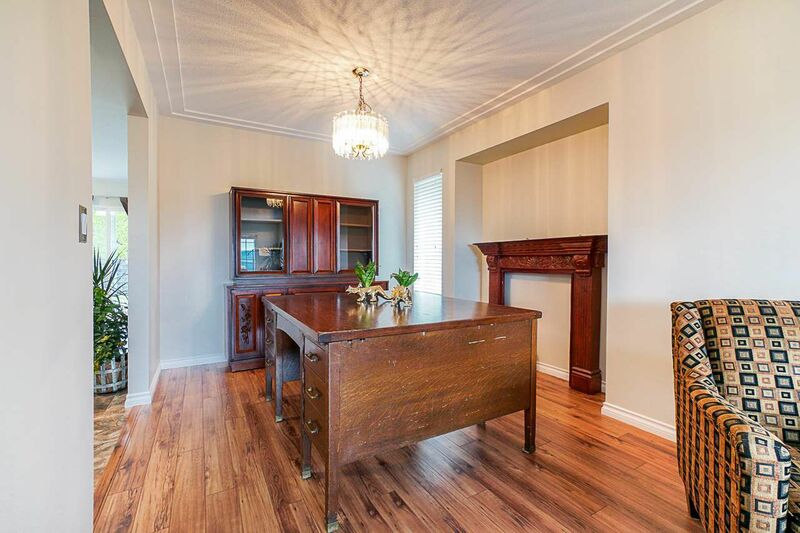 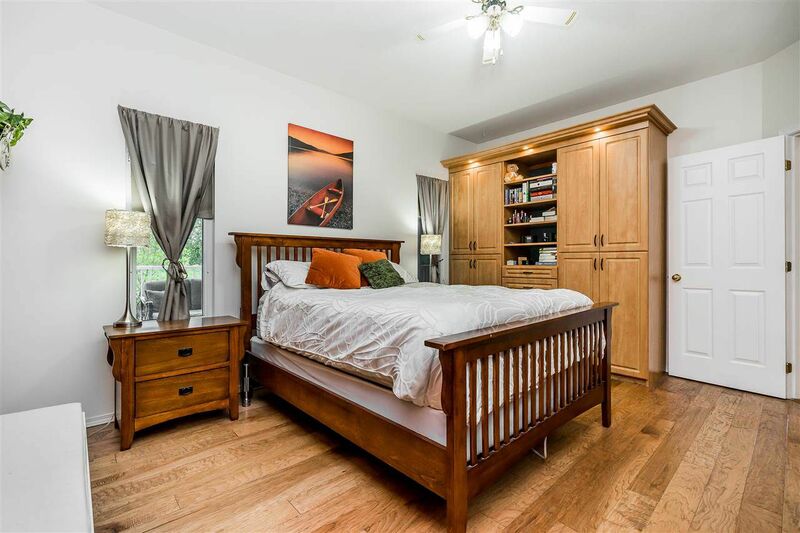 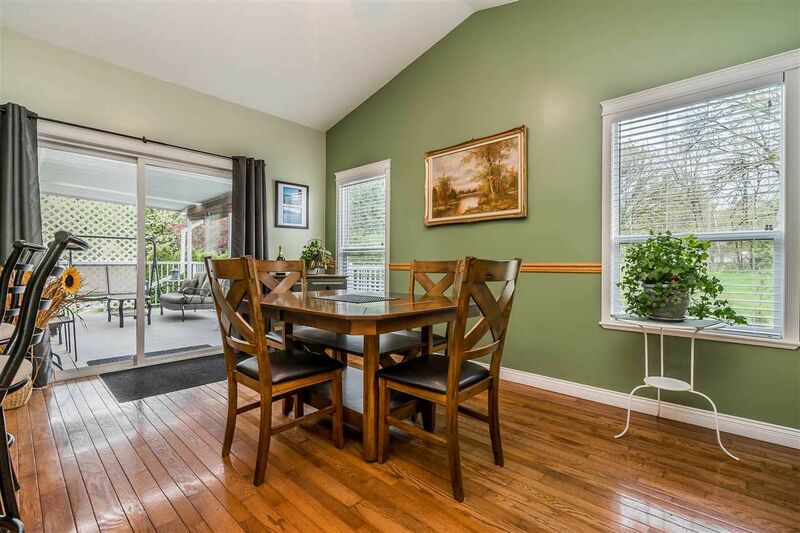 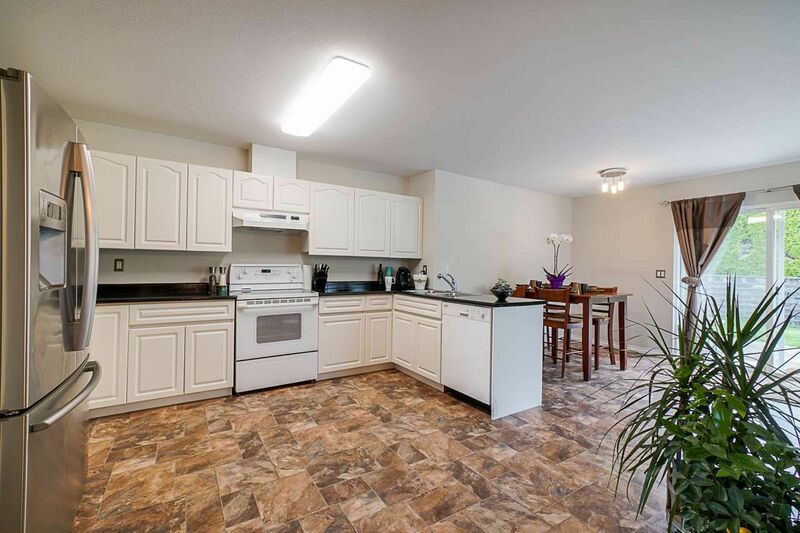 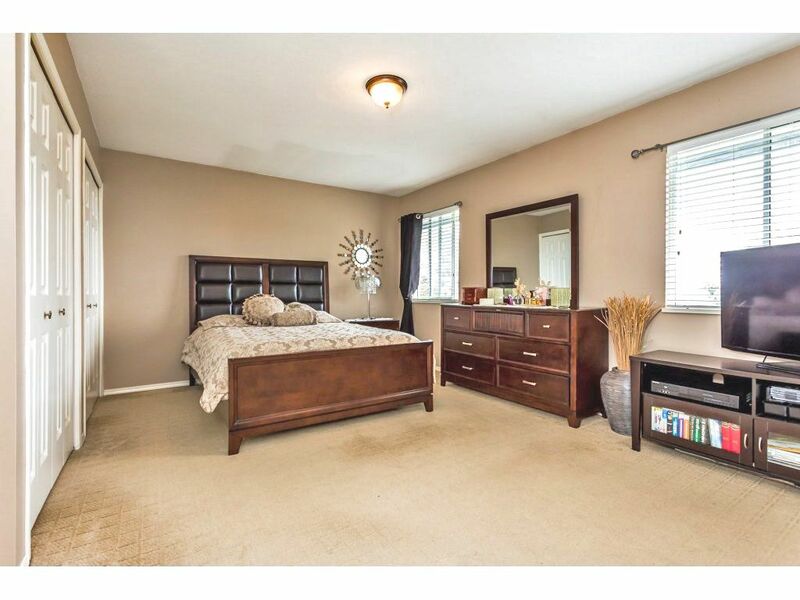 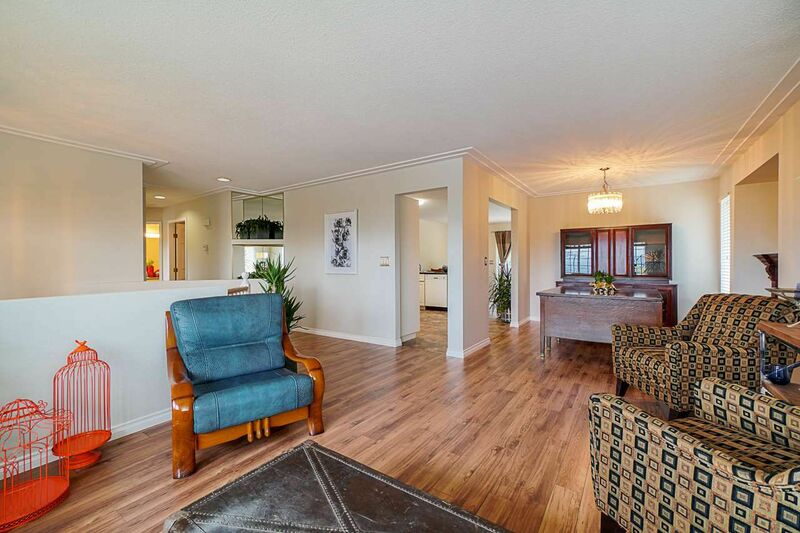 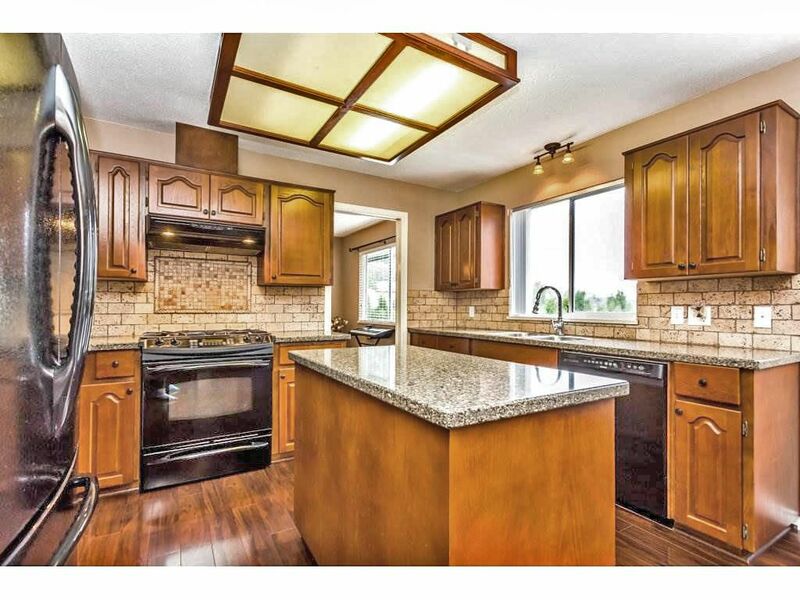 Sweeping mountain views, parks, shopping, popular schools in areas such as Yale, and Rick Hansen, and so much more! 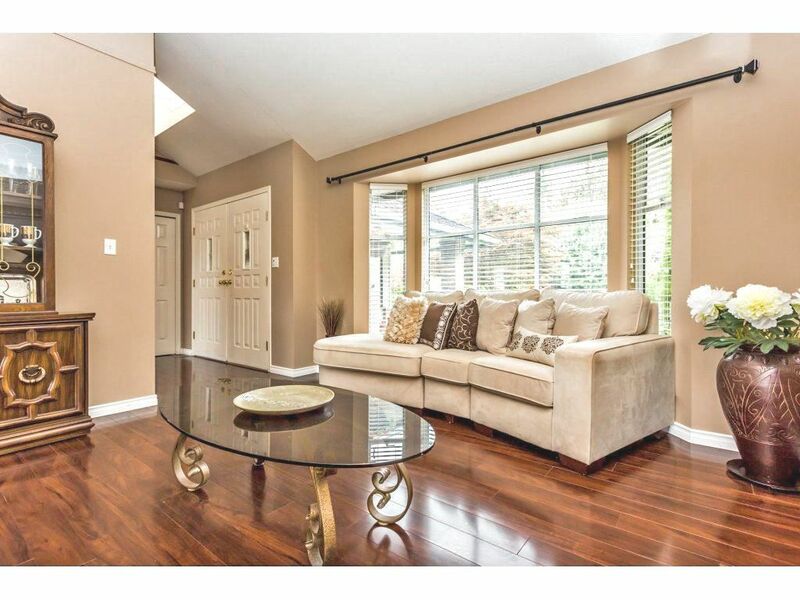 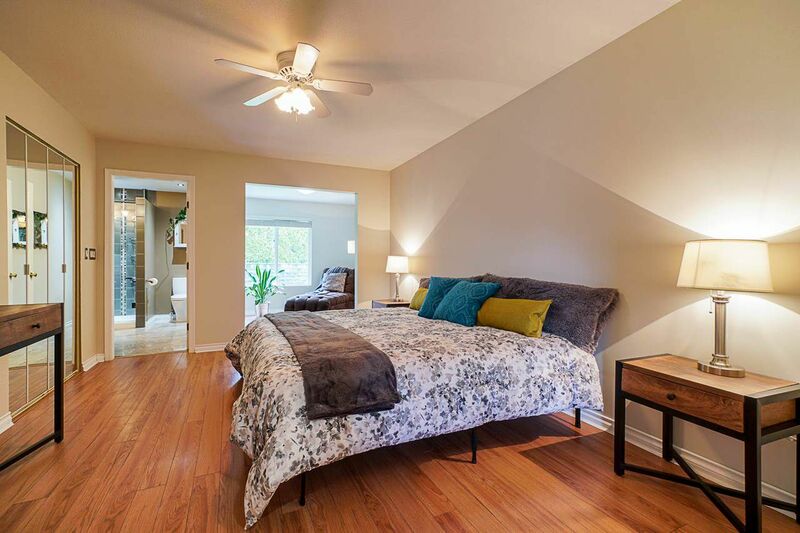 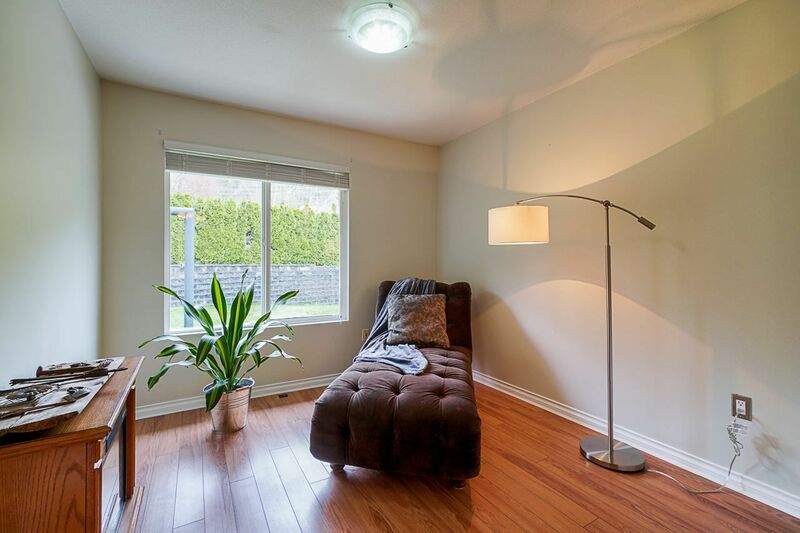 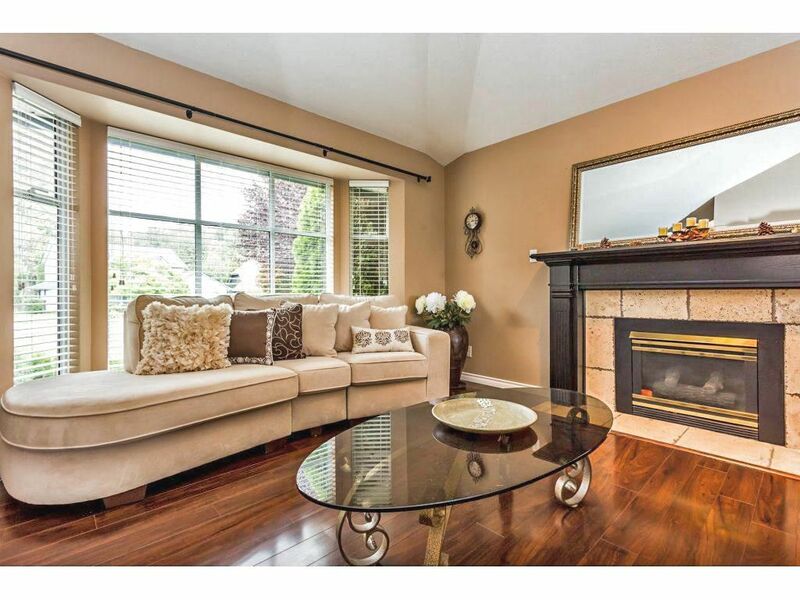 East Abbotsford homes offer spacious layouts in established, safe neighborhoods on a budget price. 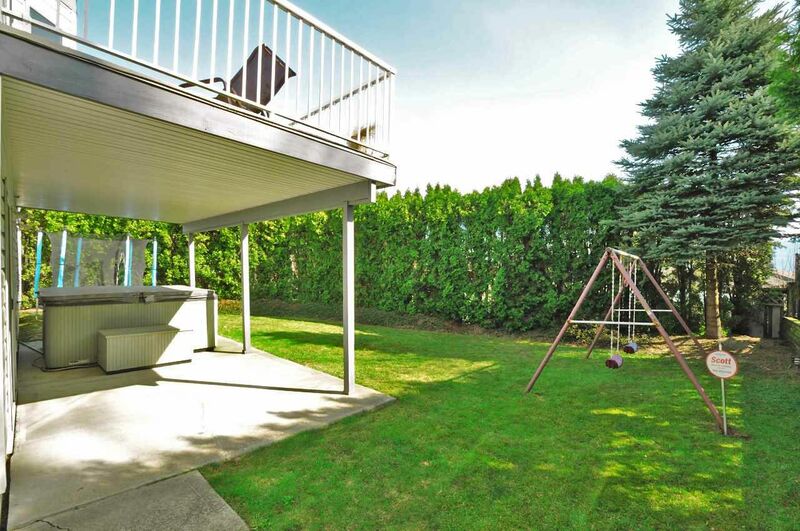 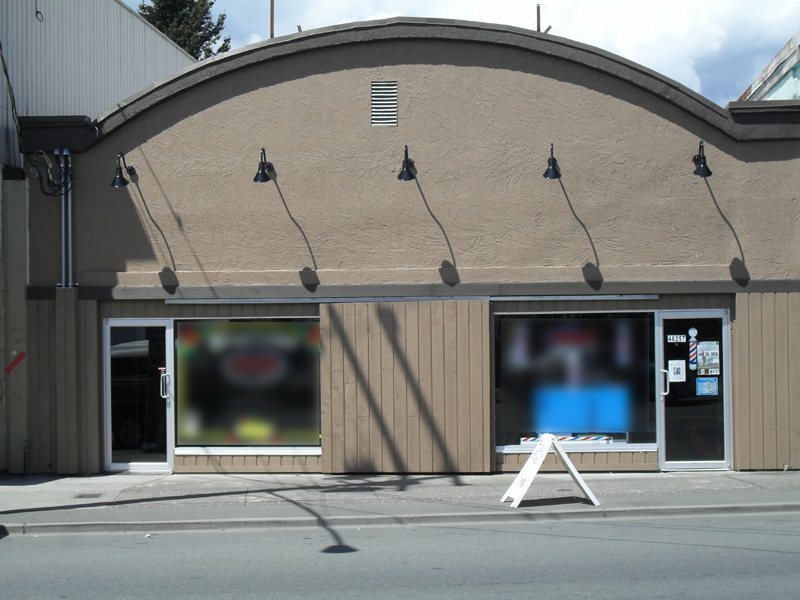 East Abbotsford offers everything that your family is looking for. 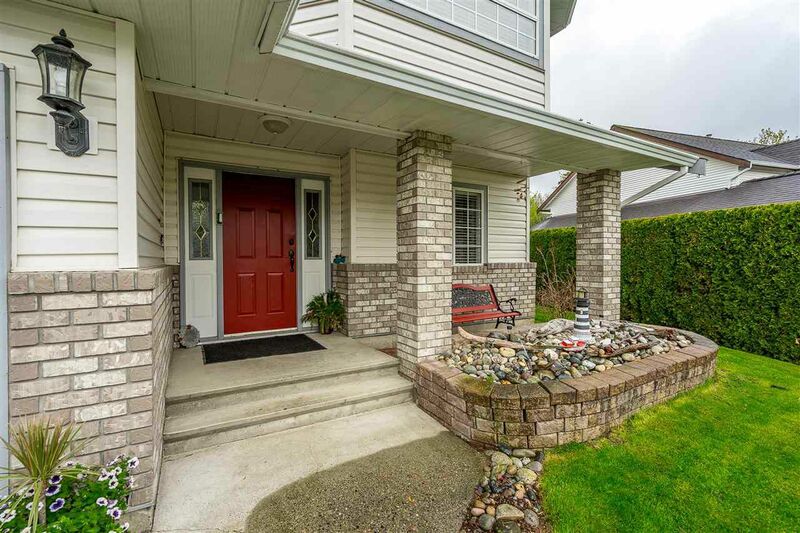 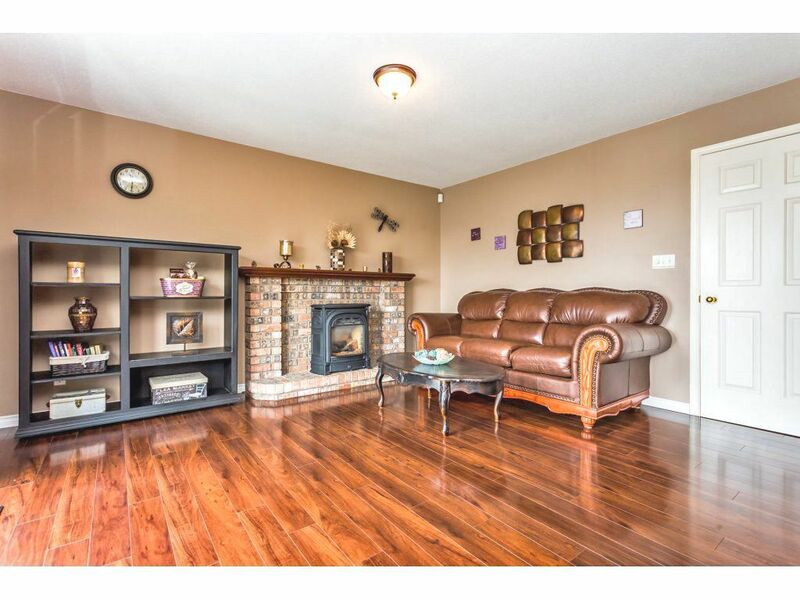 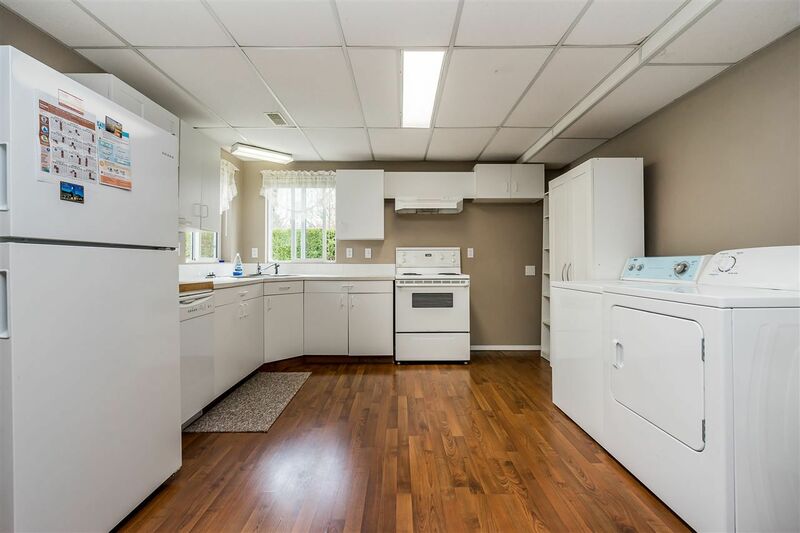 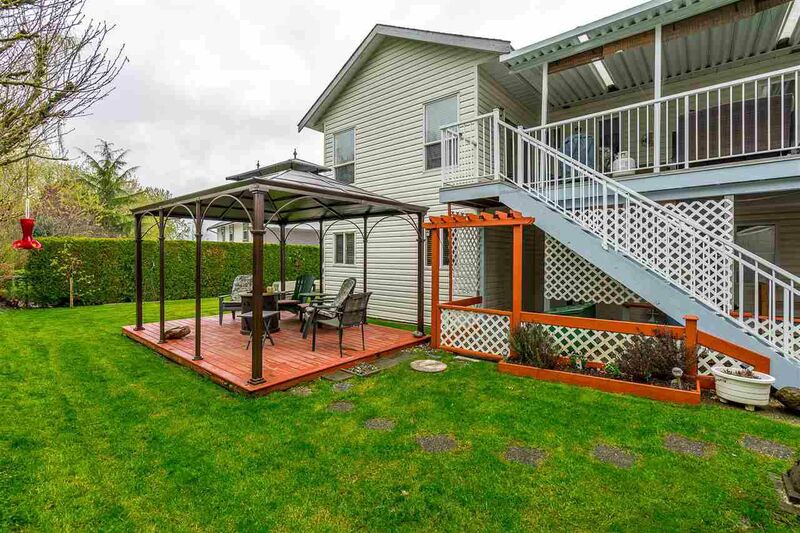 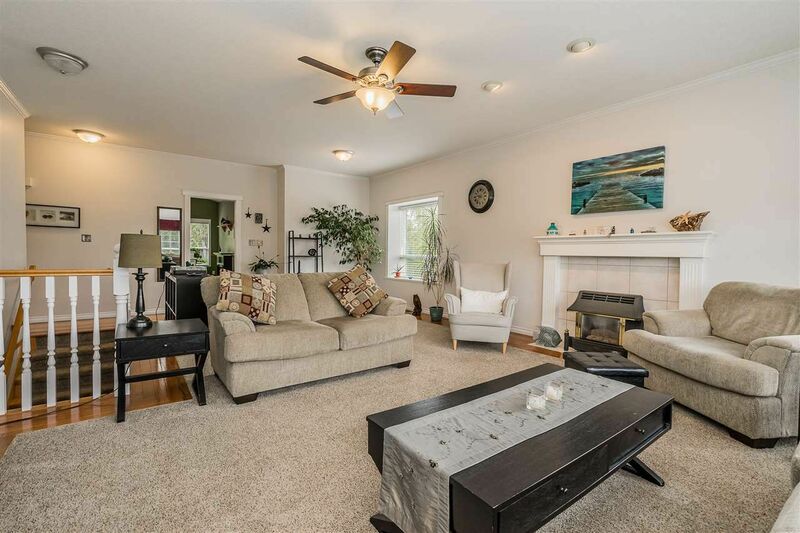 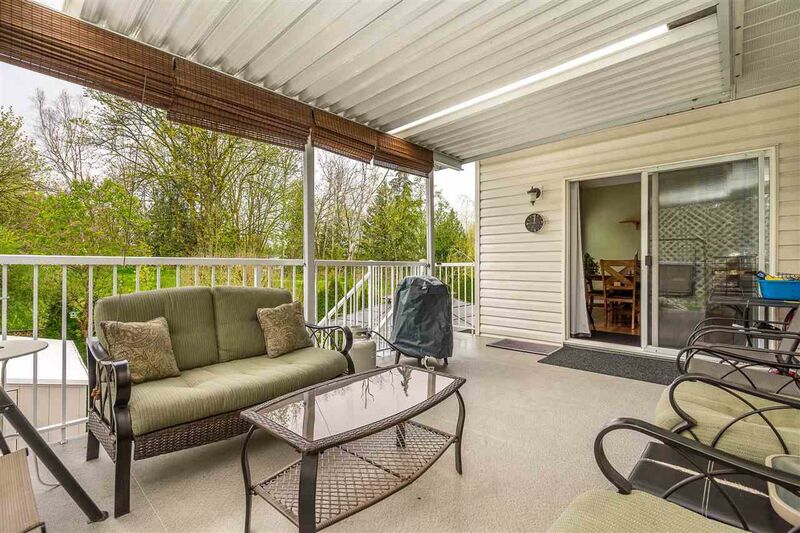 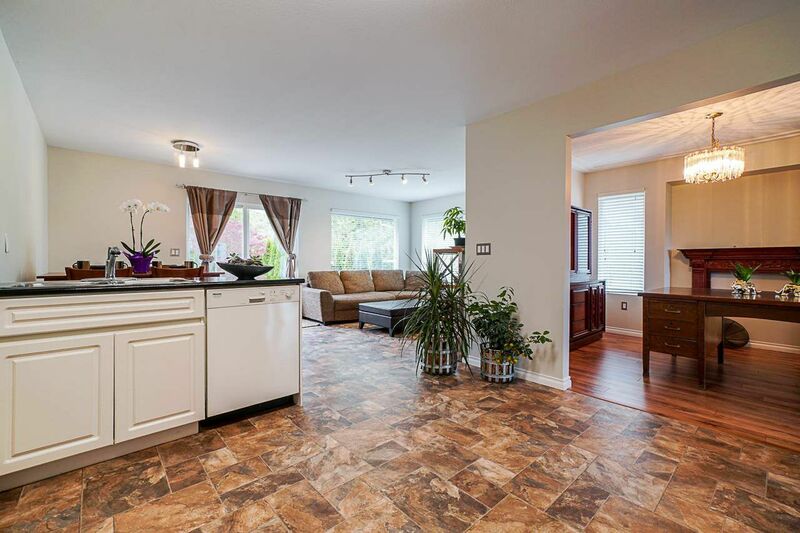 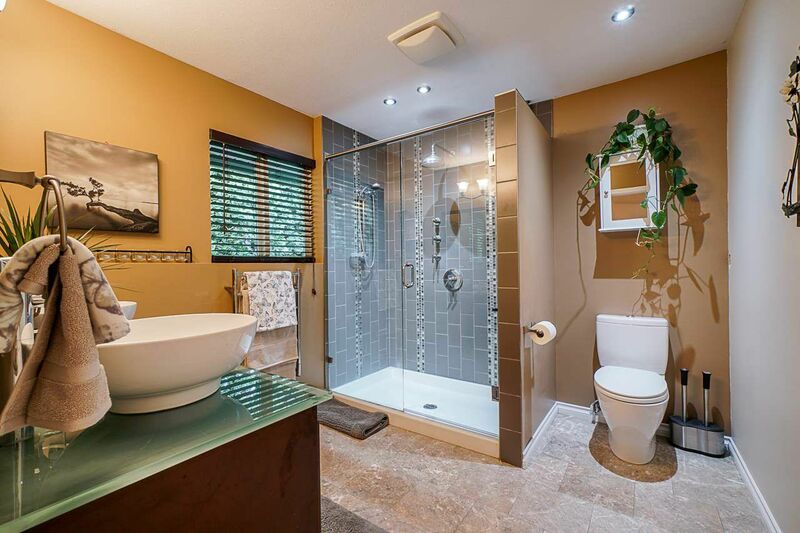 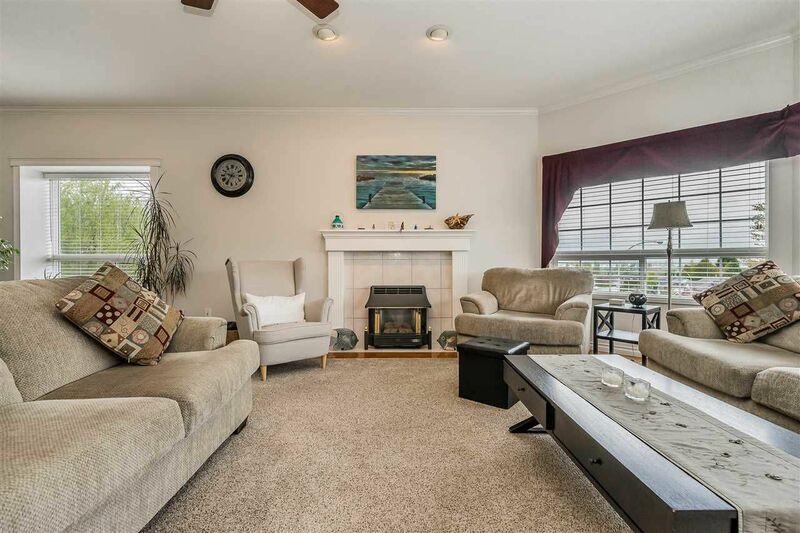 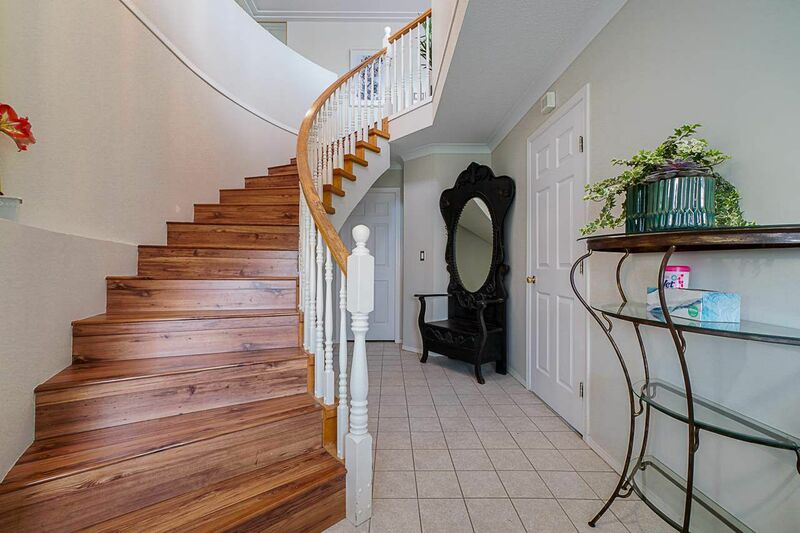 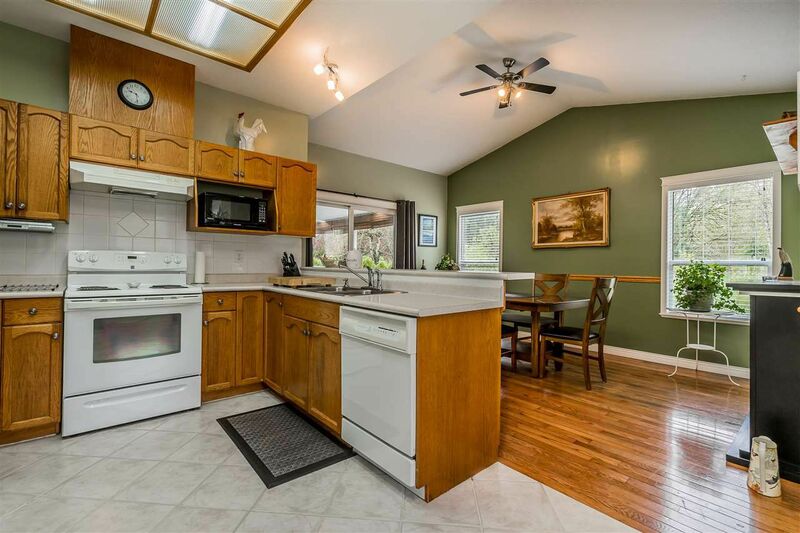 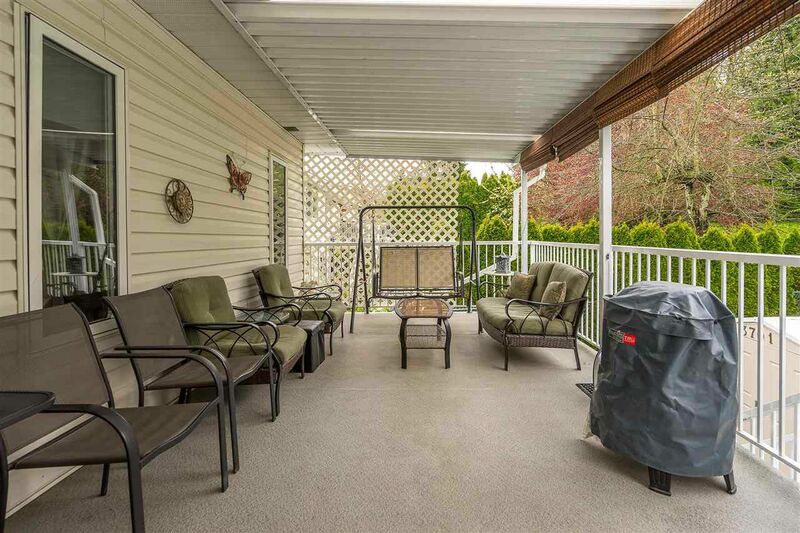 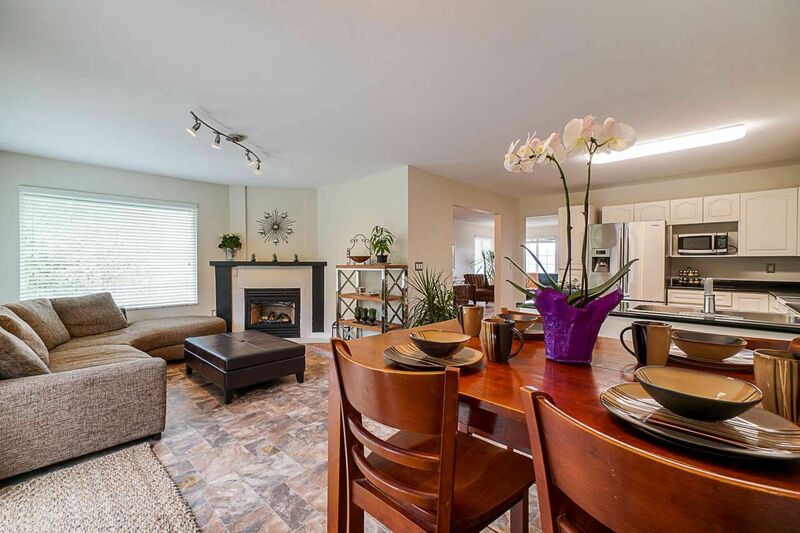 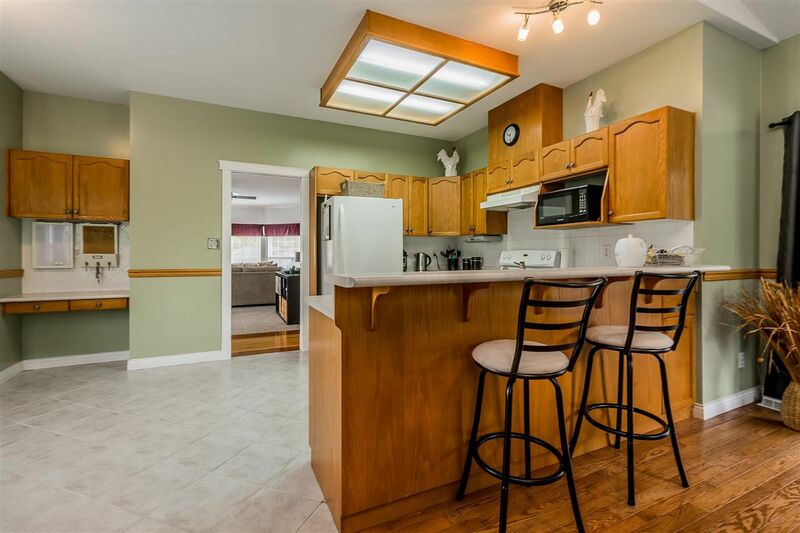 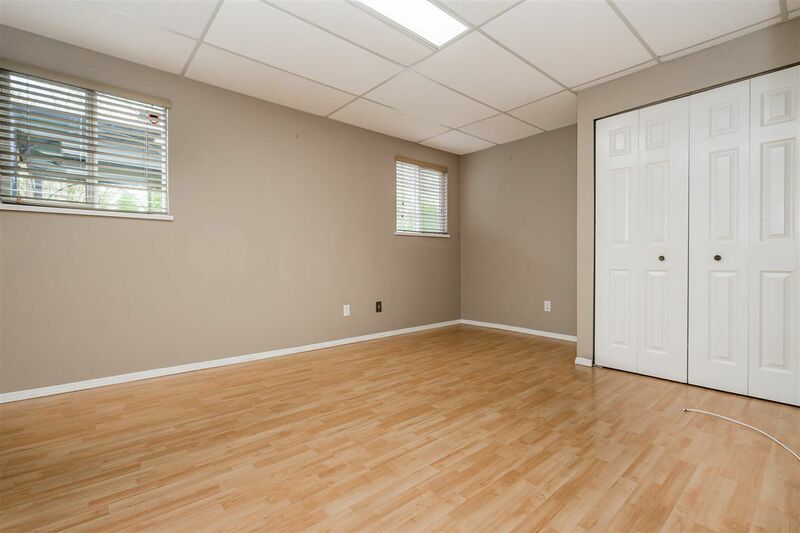 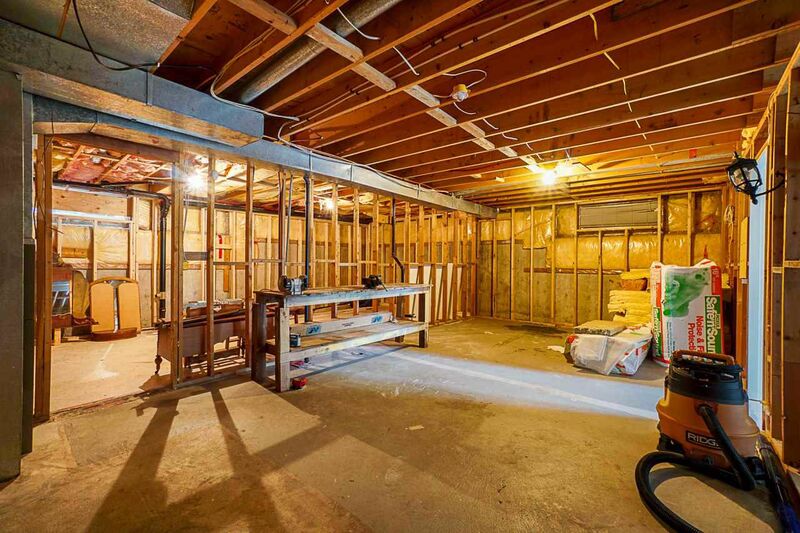 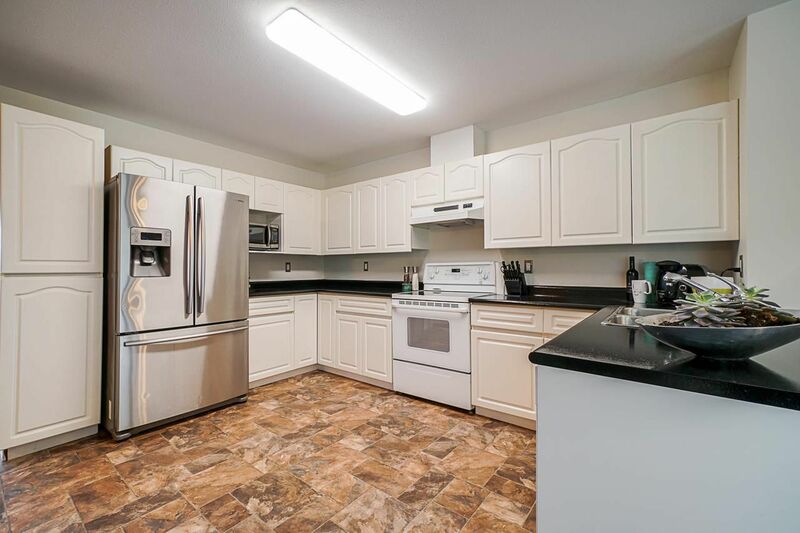 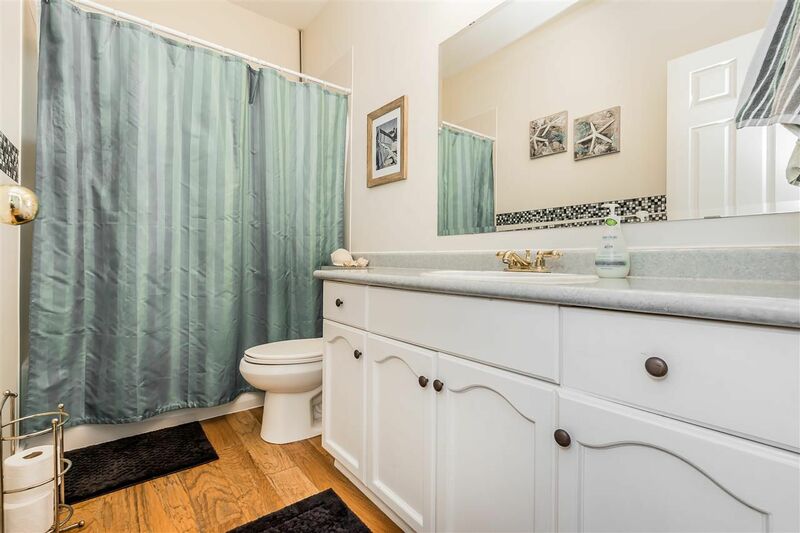 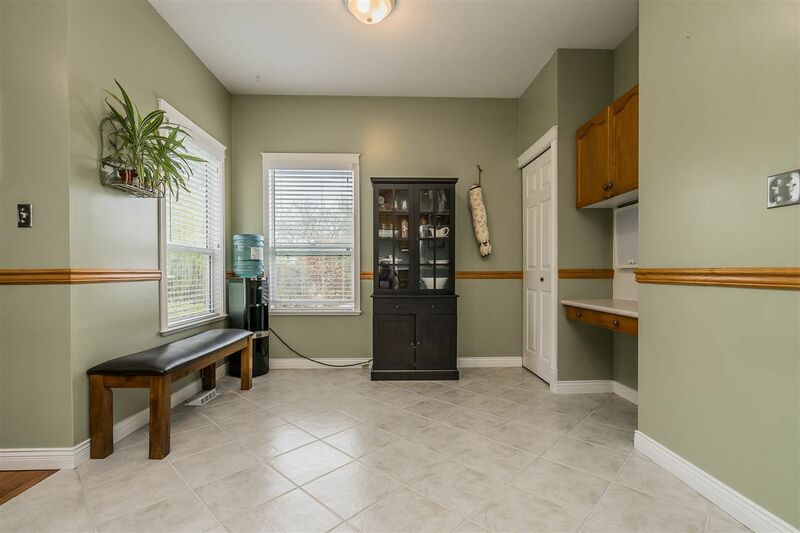 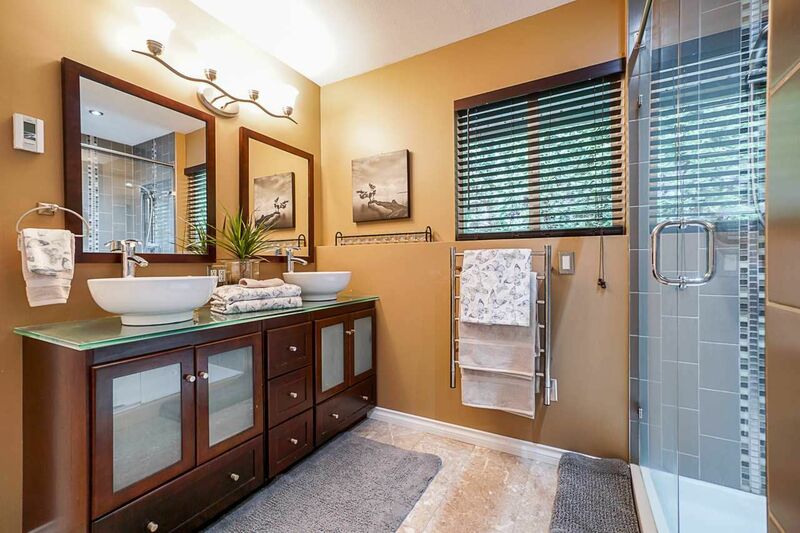 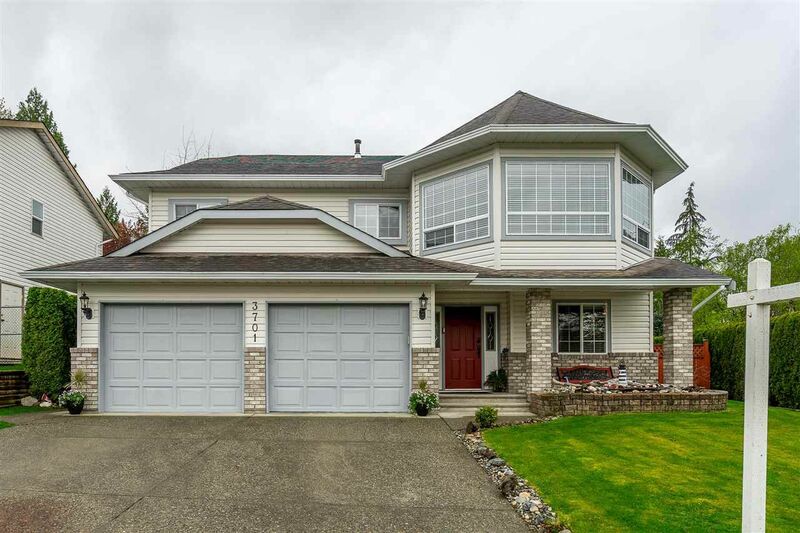 East Abbotsford homes, much like the rest of Abbotsford in general offer homes in a variety of styles and layouts that will suit any potential buyer. 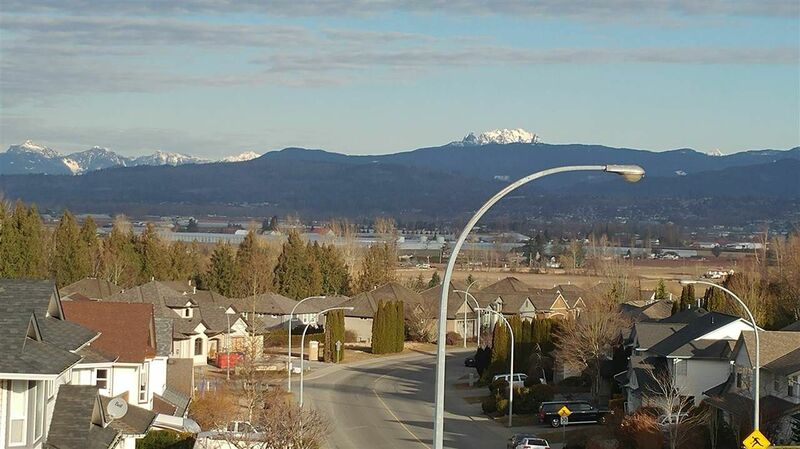 Mountain views and homes built by reputable builders make East Abbotsford a popular choice amongst home buyers. 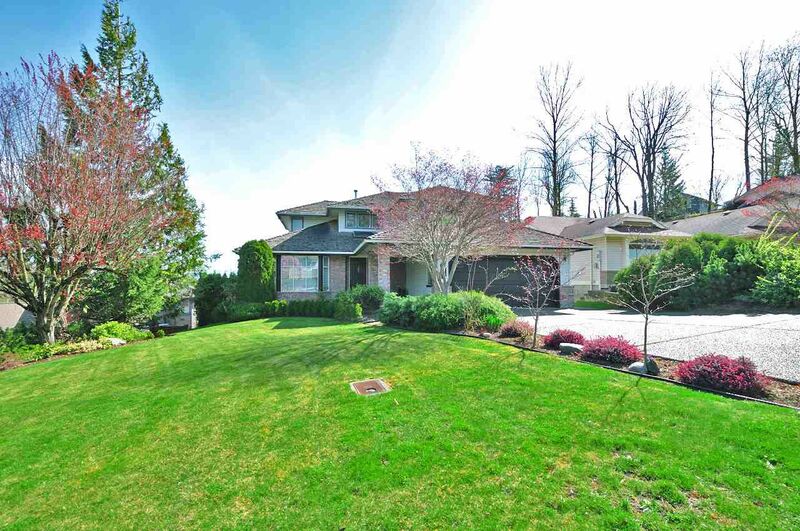 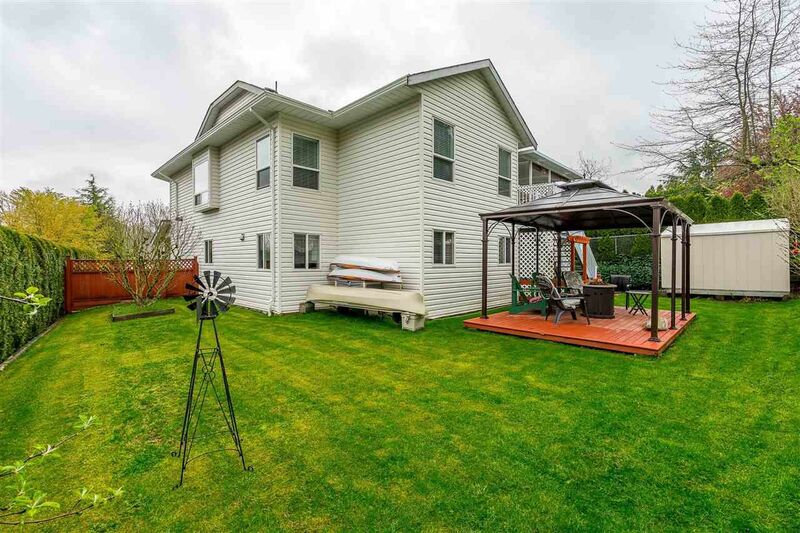 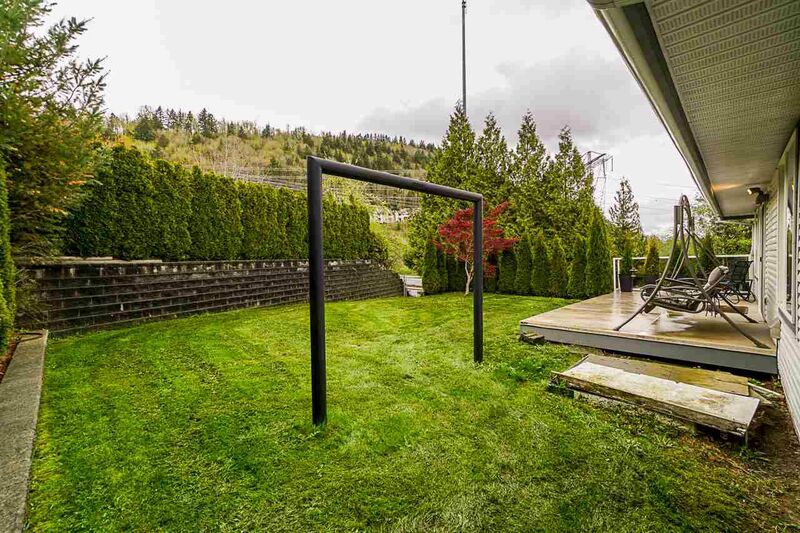 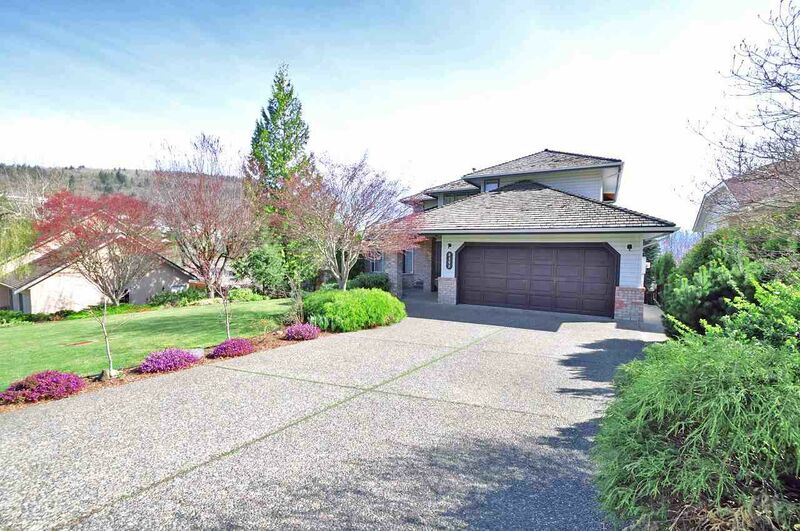 Compared to other neighborhoods, East Abbotsford real estate holds it's value incredibly well, making East Abbotsford a sought after area due to it's resale value. 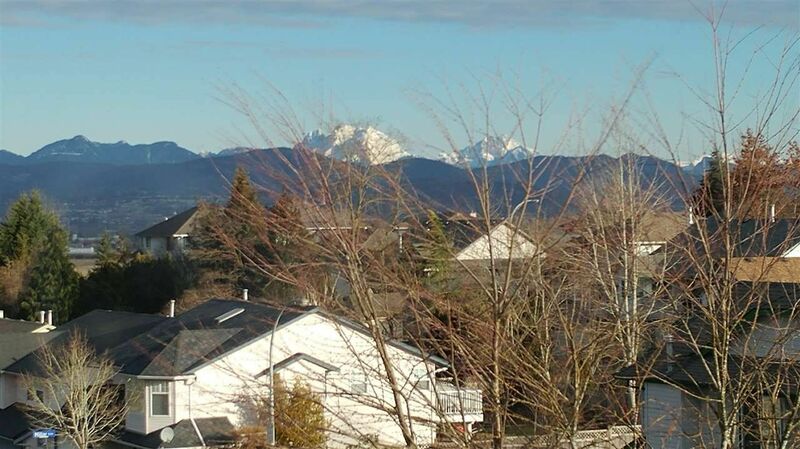 Whether you are in the market for an older fixer upper, smaller townhomes for an individual, or elegant, spacious homes with million dollar views, East Abbotsford has something for everyone. 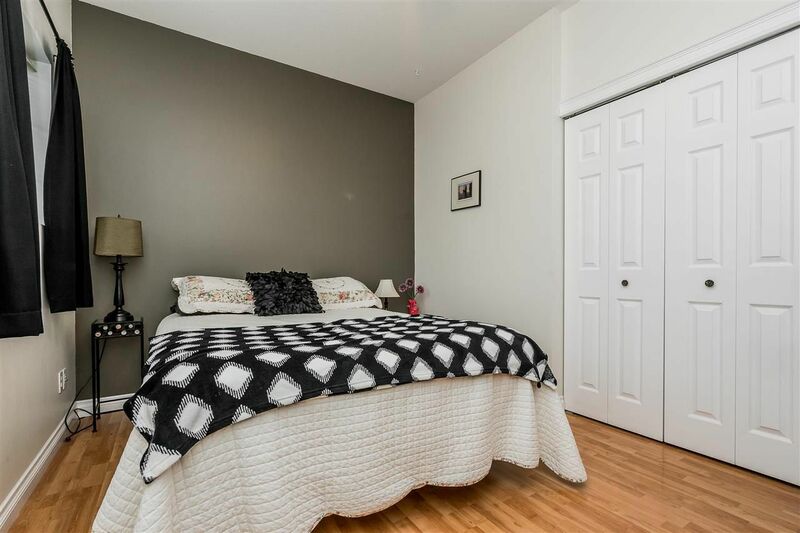 The community is well suited for first time buyers, and younger families due to the affordable pricing for entry level townhomes and detached homes. 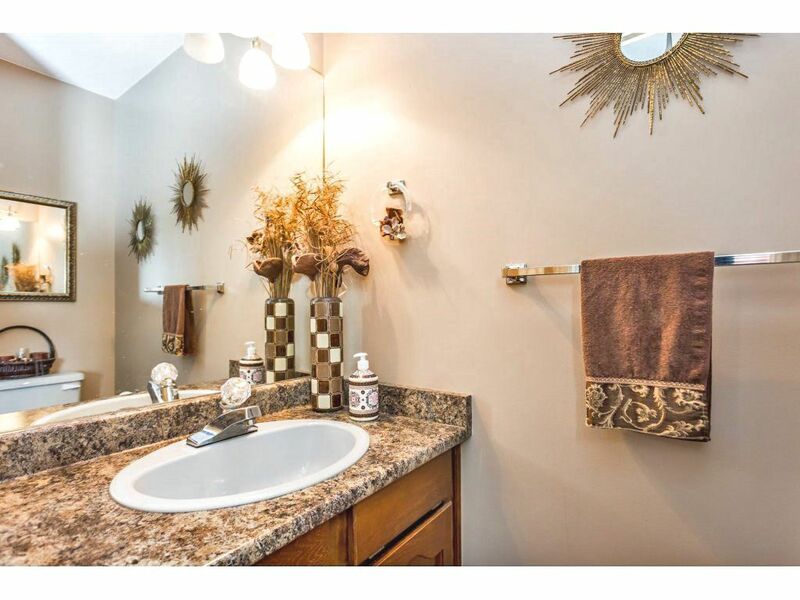 The neighborhood offers many amenities for families, and for all ages to enjoy. 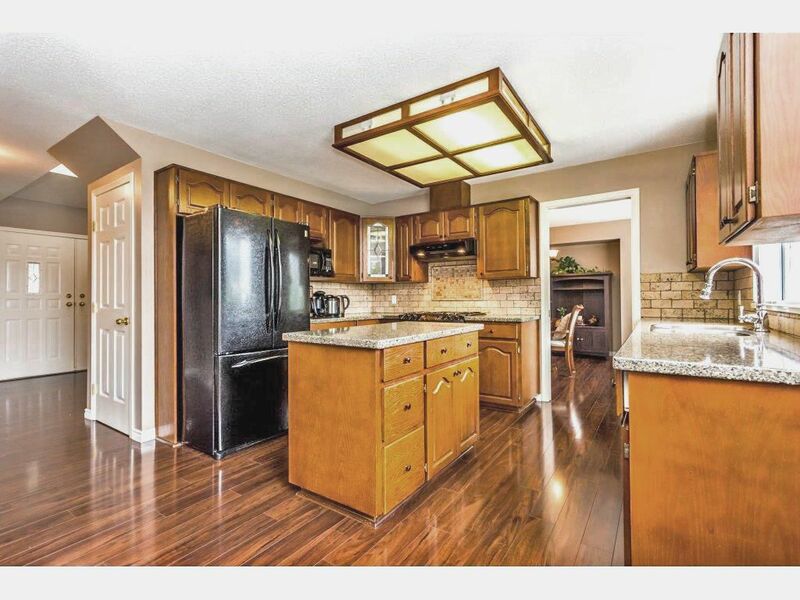 Restaurants, shopping, schools, parks, recreation centers, etc are all located within close walking distance to many areas. 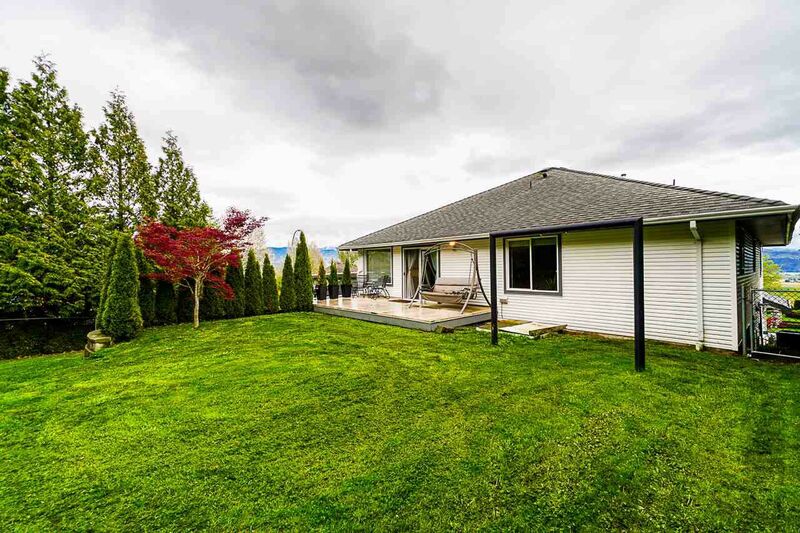 Visit East Abbotsford today and find out why it's such a popular choice amongst, first time buyers, younger families, retirees, executives, and investors!